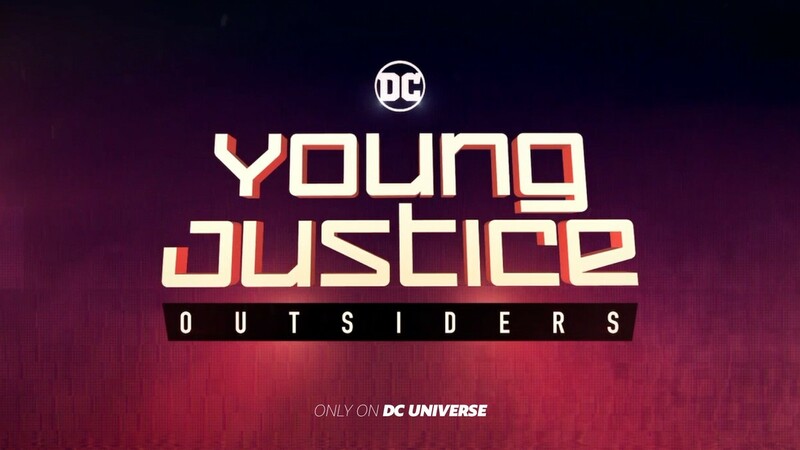 DC Universe, Young Justice: Season 3 / YJ: Outsiders Spoilers: Official Trailer Video Unveiled! 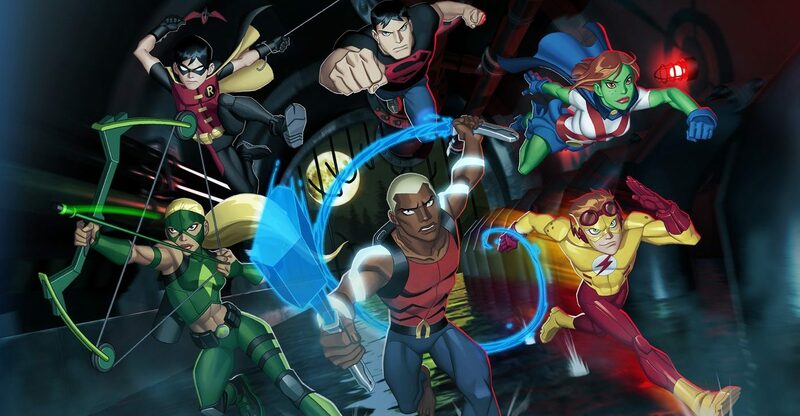 DC Universe & DC Comics Spoilers: New Streaming Service Unveils DC TV Young Justice Season 3: Outsiders New Art & Synopsis! 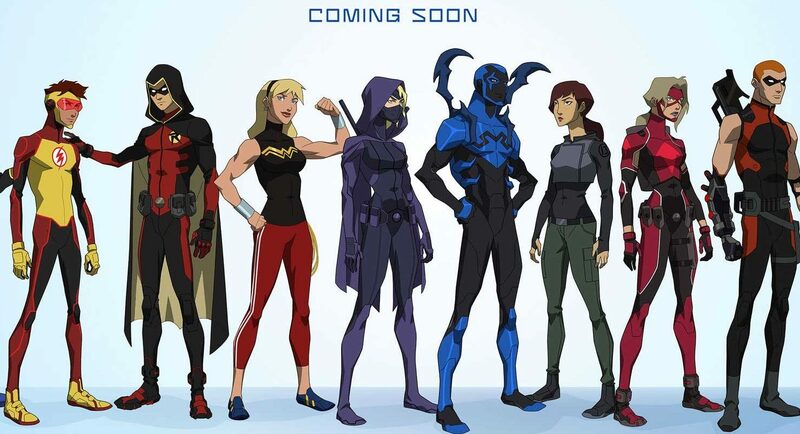 That's still a bit of a wait. 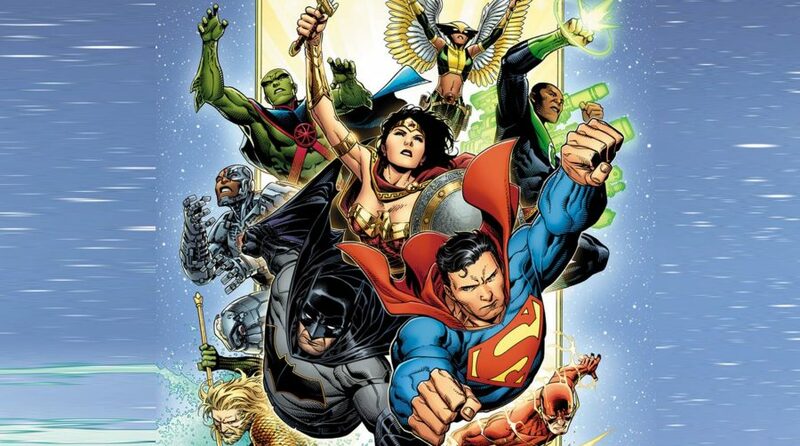 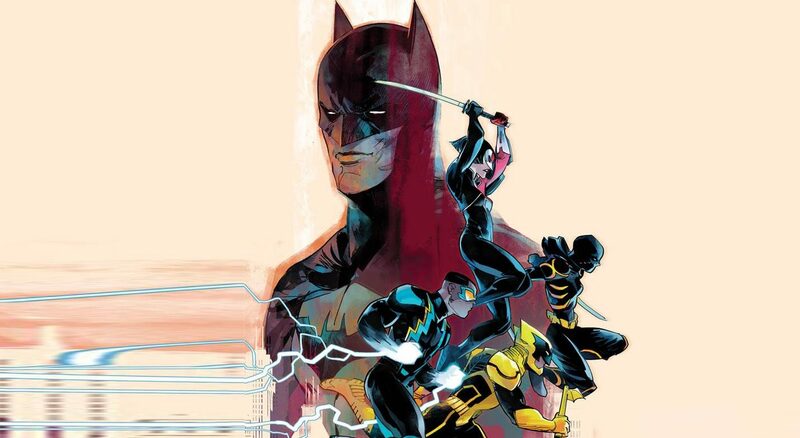 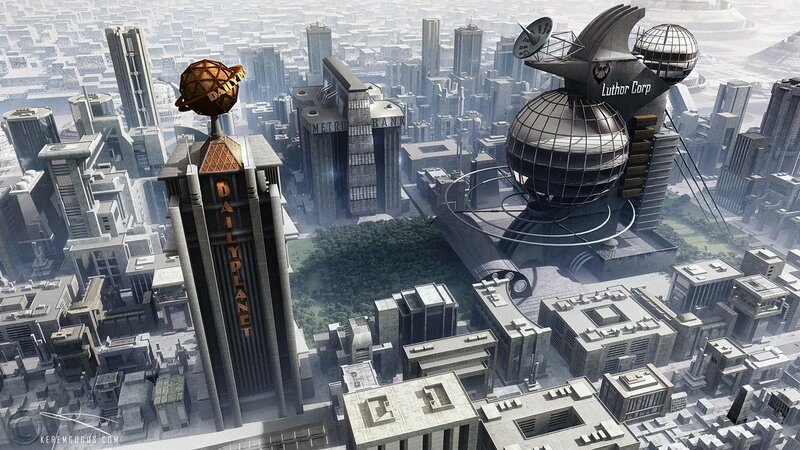 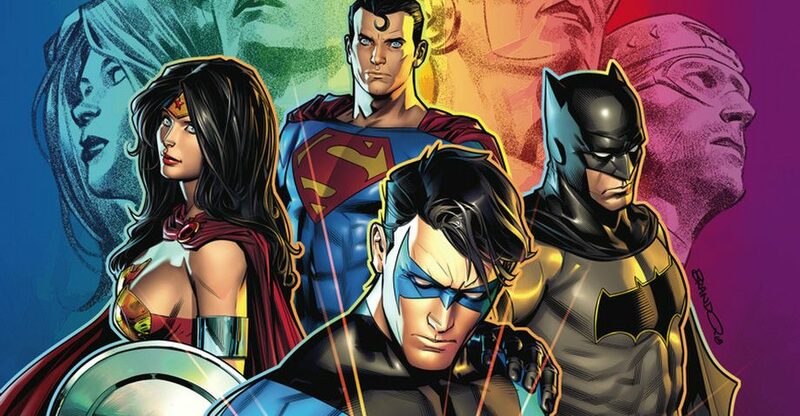 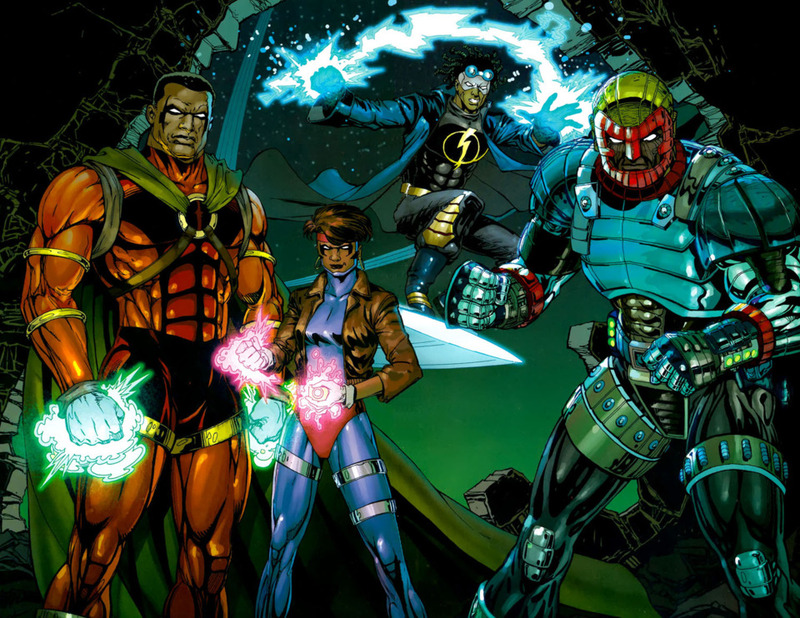 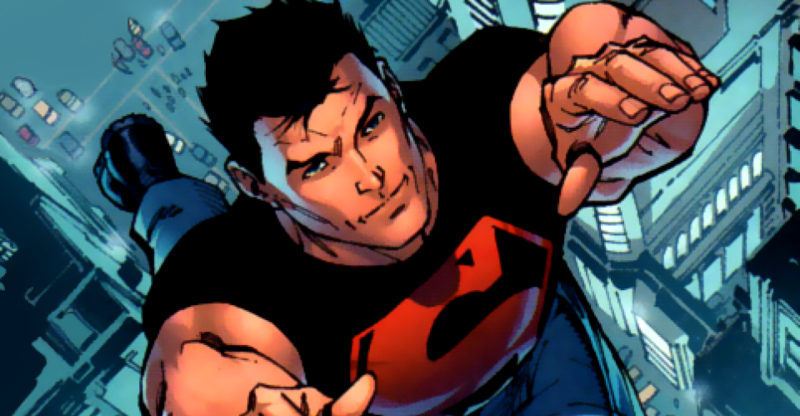 Lawsuit Over Milestone Revival At DC Comics May Stall Both Milestone 2.0 DC Rebirth & Young Justice Season 3: Outsiders Cartoon? 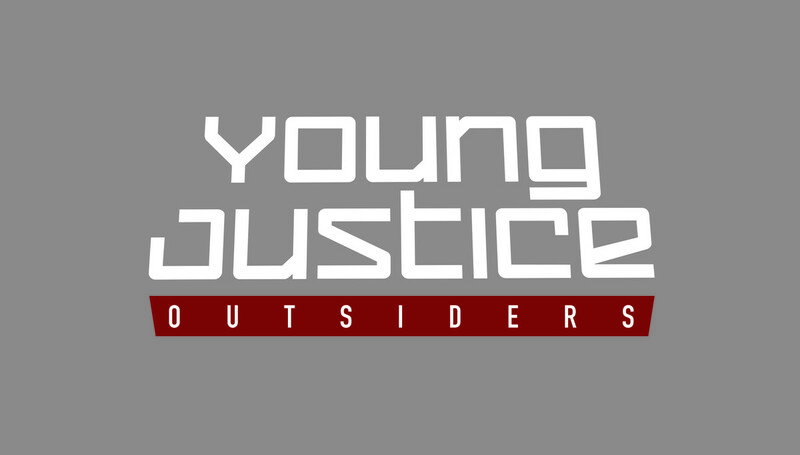 SDCC 2017 & Young Justice Season 3 Spoilers: Full Cast Line Up & Concept Art For Young Justice: Outsiders Revealed!